Thinking about taking up crafting? 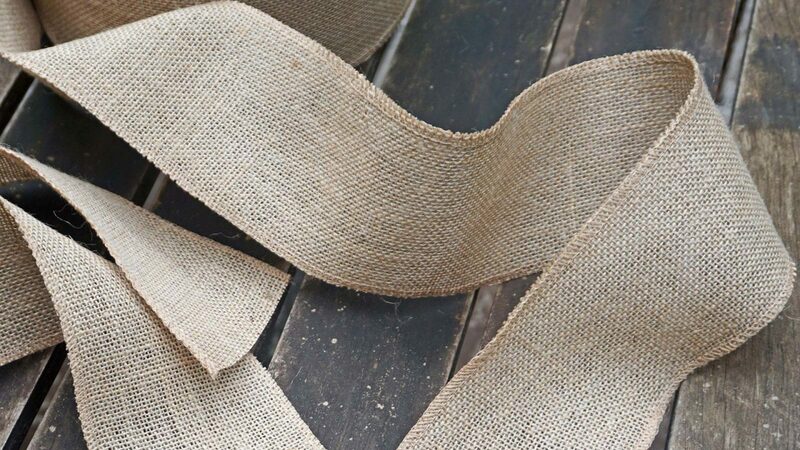 Then you really need to read these 9 crafting hacks you’ll love! Whether you’re picking up a hot glue gun for the first time, or just looking to brush up on some skills, theses nine simple hacks will show you how to save money, time, and maybe skip some headaches. Sometimes you can find the finest, most vivid yarn colors for just a couple dollars, but they may also come with the scratchiest feeling. Ashlea for Heart Hook Home teaches you how to soften your scratchy yarn before crocheting to achieve a soft, pliable and cuddy yarn to work with. I know no crafts lover that could live without their glue gun. Such a multifunctional tool! But after many, many years of using it, I never knew a way to keep my glue gun from falling over. That was until I heard of Pauline’s little trick on how to make a custom glue gun stand on Club Chica Circle. Check it out! If your ribbon is all wrinkly and you don’t have neither the time nor the will to take out your iron, try a lamp! More precisely, the lightbulb of a nearby lamp. Get rid of the creases by running your ribbon across a hot lightbulb, and in no time, you’ll have a wrinkle-free ribbon ready to be used. Good thinking, Better Homes & Gardens! Some call glitter a crafting disease. Yes, it is fun to used, it makes very project sparkly and shiny, but if you’ve spent some time around glitter, you know how invasive it can be. Get rid of it once and for all using a lint roller, just as Sarah from PopSugar does! I can0t believe I didn’t think of it myself. Live Love DIY has the perfect solution for the annoying oversprayed aftermath that comes with many painting projects. Simply use a cardboard box when painting small items to prevent overspray and to keep your yard from looking graffitied. Super simple… but it works wonderfully! Tangled yarn can be a true nightmare. It can ruin your yarn, your craft, your evening! But you can keep your life knot-free with this easy hack by Pocket Pause. Simply set a binder clip at the edge of a bowl to keep your ball form going all over the place. Get rid of those annoying knots! If after all that knitting your hands feel tired and your joints end up completely frozen, you should try to find some comfort to truly enjoy your long crafting hours. Liz from Donna’s December has the perfect solution: pencil grips. Yes, a simple, common—and cheap—pencil grip. Wiggle your pencil grip to the middle of the crochet hook and enjoy your knitting! Sometimes a plane silver staple just doesn’t look right. If you find yourself in desperate need for a colored staple and you can’t seem to find them anywhere, fear not for Twig and Thistle has the solution for you. Improvise with a colored permanent pen of your choice and you’ll instantly have what you need! 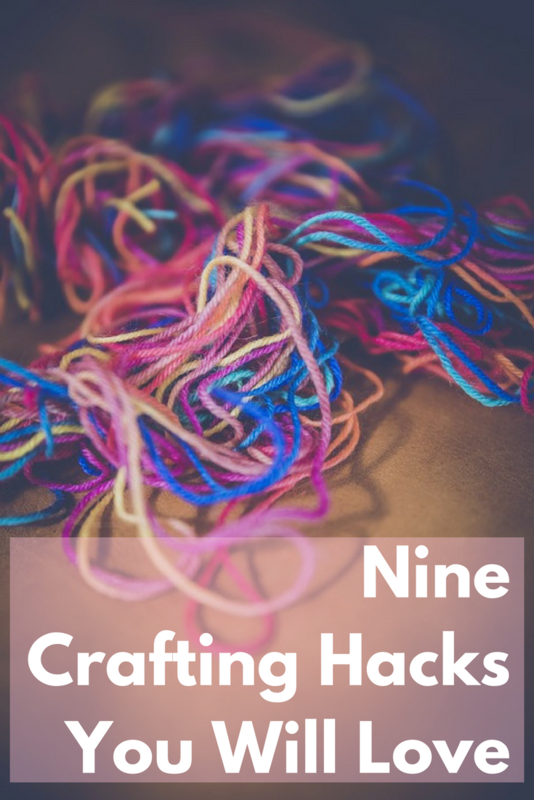 Crafting hacks come up with time, practice and a lot of creativity! Here we share with you some of our favorites. Try them out a let us know how you like them. And of course, don’t forget to check Drency.com to pick up everything you need for your hack-testing session! Great ideas! I find that glue gun stand idea very helpful, and this “ironing” the ribbon is something I haven’t used before, but I’m sure going to try, such a cool hack.